I would highly recommend Bruce to anyone planing a renovation big or small. His experience, professionalism, attention to detail and outside of the box thinking helped turn a very anxious experience into one of ease. He took care of all the details with confidence allowing me to focus on my own day-to-day. Thank you Bruce! Bruce was excellent! Had a few jobs to do around the house that I couldn't manage, and Bruce took care of them all for me quickly, skillfully, and pleasantly. He has suggestions for me on what would be best to do, and I will definitely call him to help me with more projects when I need him. Bruce is absolutely amazing. On time, professional and very fast. Did a fantastic job and we are already planning more projects. I have been putting off for so long, not sure how to start. Bruce made it so easy. Only regret is I waited so long to get started, had no idea it could be so easy. Thanks Bruce!! Thanks very much Susan for the great review ! 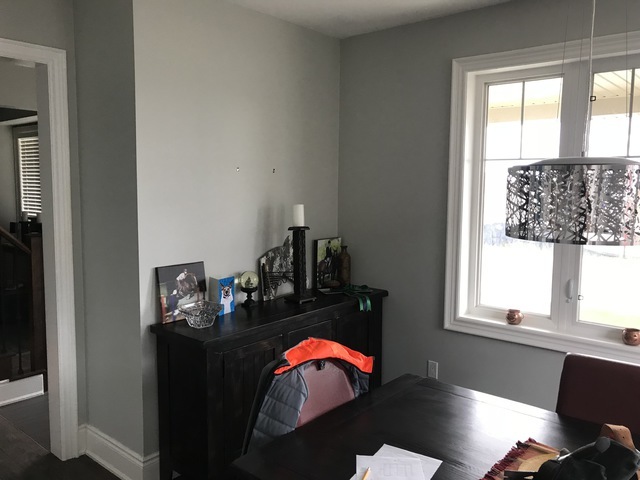 I have a commercial property that needed some renovations, GetaHandyman was great, not only was he prompt in returning my call, he was professional, courteous and always on time, he showed up when scheduled and completed the work within the time line given. 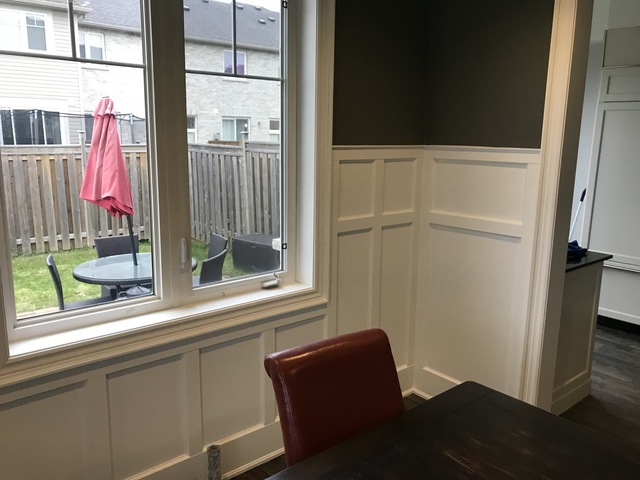 He installed new floors, doors, trim as well as painting of the space. There were bathrooms that needed updating, new drywall to install, aswell as a ceiling to repair. 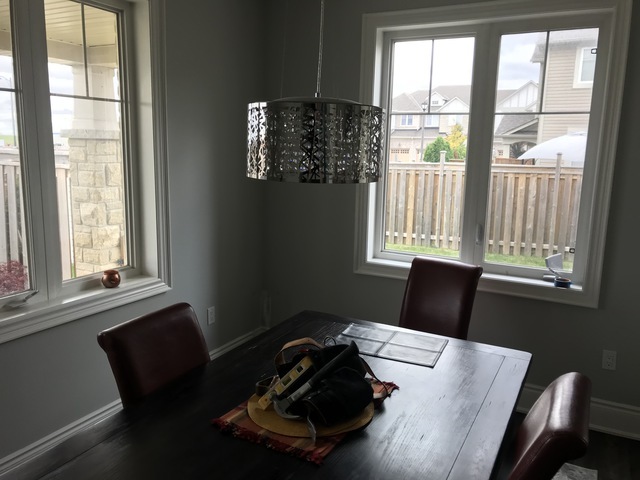 New light fixtures aswell as tiling. All of the work was completed beautifully and at the end of a job, he cleaned up, which made the whole process so much easier to deal with. He was extremely reasonable with his pricing and I feel that we got more than our moneys worth. Small job involving our bed. Bruce Came when others would not, and completed the job promptly. Bruce arrives on time and has great ideas to help get projects done. He did numerous fix up jobs and hung art work. Bruce know a lot about a lot. 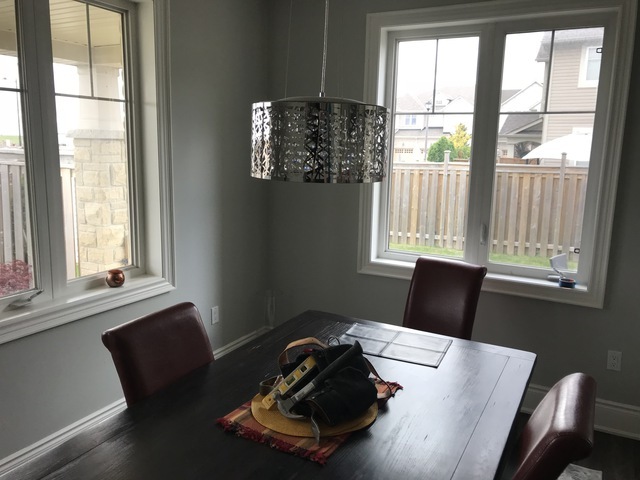 For us he did caulking, fixed our shower door, fixed the lock on our door outside, hung our artwork, fixed cupboard and closet doors, advised about painting and referred work which a plumber or electrician needed to do to the appropriate trade. The reno was actually to remove a kitchen: remove appliances and cabinets, and install new cabinets and a new counter. Bruce was able to repurpose the cabinets which saved me $$. Now I have what I need, storage on one side and room for my treadmill on the other. Great job, wouldn't change a thing! I called and we set a date for the next week. They came on time and started working immediately after we consulted the plans. They finished and the end result I am very satisfied with. Definitely would recommend to anyone near the area! Welcome to Get a Handyman. Professional results are the only kind we offer. We realize that many of those small home repairs get put off until it's no longer a small repair. Duct tape can only hold for so long; that's where we come in. Many times we find that the solution is simply to correct another contractor's work. We offer a wide range of services from small repairs to full renovations. We provide on-going maintenance to your business or home. 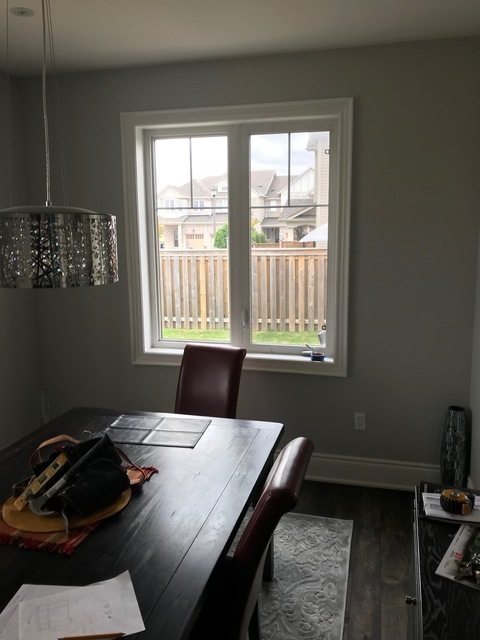 Property owners in the GTA pay some of the highest prices for their homes,so you want to maintain your property value by keeping things repaired. And it's usually cheaper to renovate than to move - you get to stay in the house and area you and your family have come to love. It's hard to find someone you can trust and know what they are doing. Many companies won't come out because the repair is too small. Rest assured, no job is too small for Get a Handyman. Get that list ready and we will come in and complete every item. You can feel confident and secure having Get a Handyman in your home to keep it the way you want it to be! Give us a call today to schedule your appointment. We look forward to working with you. *Painting and wall paper removal *Drywall: repair holes and defects, hanging and finishing new drywall *Carpentry: baseboards, door and window casings, hanging interior doors and installing hardware *Flooring: hardwood, laminate, vinyl plank *Tiling: ceramic, porcelain, stone, glass *Bathrooms- full renos and repairs, tub and shower caulking, fixing broken tiles, installing cabinetry and faucets, other plumbing *Kitchens: full renos and repairs, new flooring, cabinetry, back splashes. 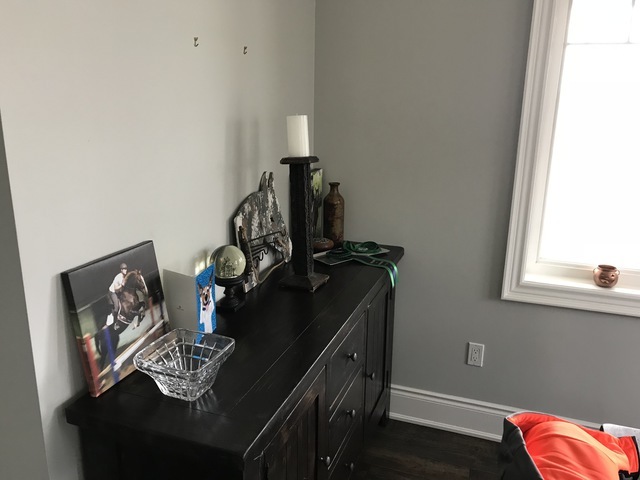 *Basement - full renovations *Closet organizers *Cabinetry and furniture assembly *Exterior - deck and fence repairs, staining *Power washing patios, driveways, and anything else The list is endless! Just ask us!! All subcontracted trades are licensed and insured.